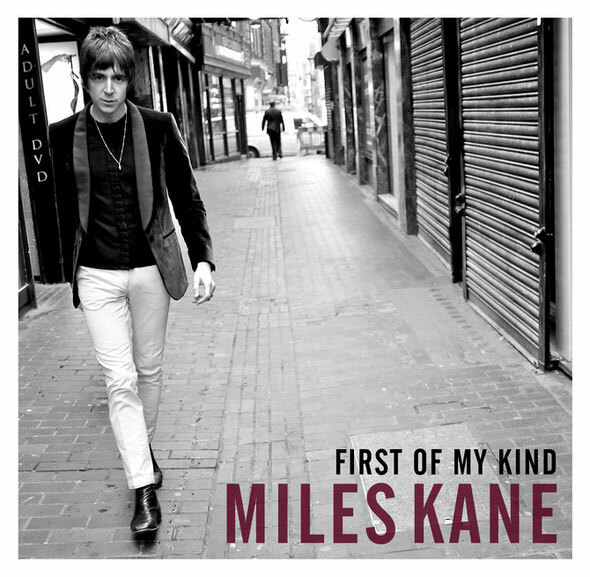 Miles Kane kicks off 2012 with a bang by announcing new EP ‘First Of My Kind’ in support of Record Store Day. The EP features four tracks and opens with ‘First Of My Kind’ which was co-produced by Skream at Metropolis Studios in London. The other tracks include a cover of the Tom Jones classic ‘Looking Out My Window’ and another brand new song, ‘Night Runner’. It concludes with an acoustic version of the title song to his last album, ‘Colour of The Trap’. The EP will be available on limited edition vinyl on Record Store Day, Saturday 21st April 2012. A digital version of the EP will be made available from Sunday 22nd April These songs showcase precisely why he was nominated for Best Solo Artist at the recent NME awards, and Breakthrough Act at the Mojo Awards. 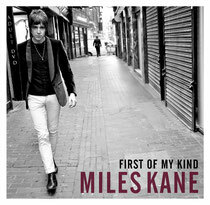 Miles is embarking on a sold out tour of the UK throughout April, with support coming from Eugene McGuinness.